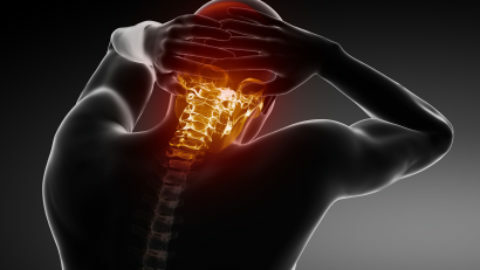 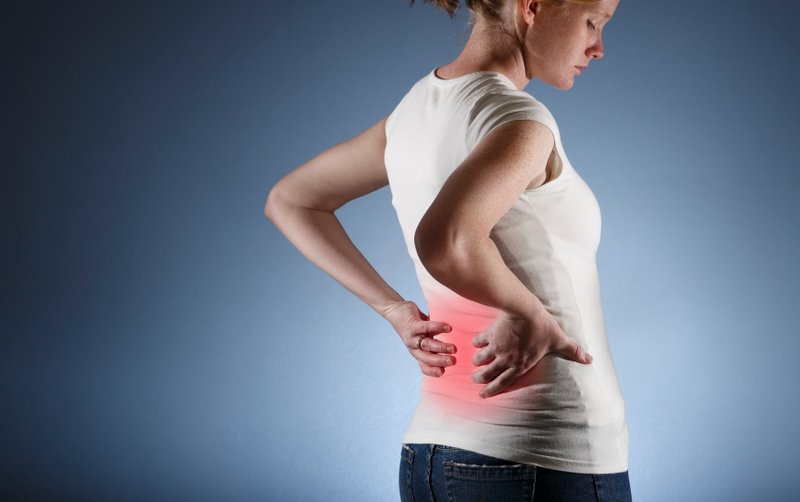 Back pain that is the result of a recent injury is called acute pain, meaning it comes on suddenly. 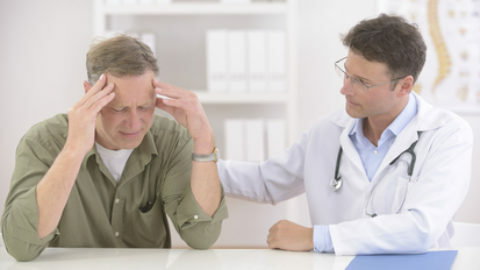 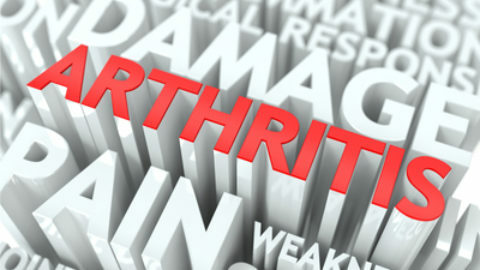 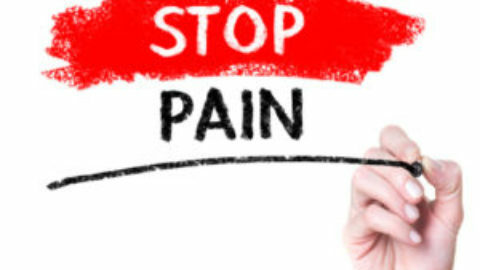 Acute pain is usually temporary, so when the injury heals, the pain lessens or disappears completely. 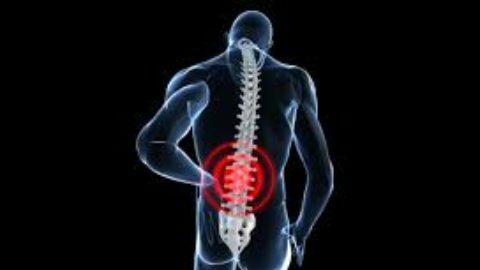 Over the counter medications such as analgesics, topical creams, and anti-inflammatory drugs help manage back pain caused from an injury but don’t necessarily fix the problem.